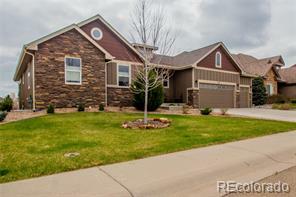 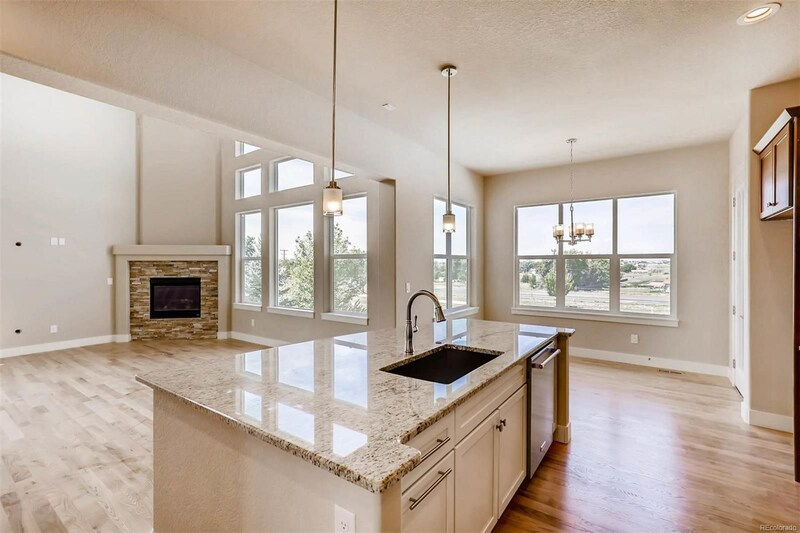 Outstanding custom home with spectacular front range views. 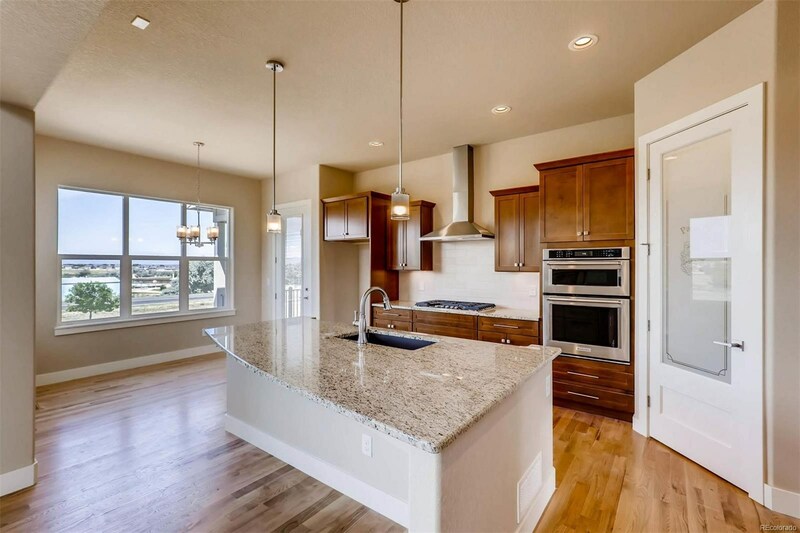 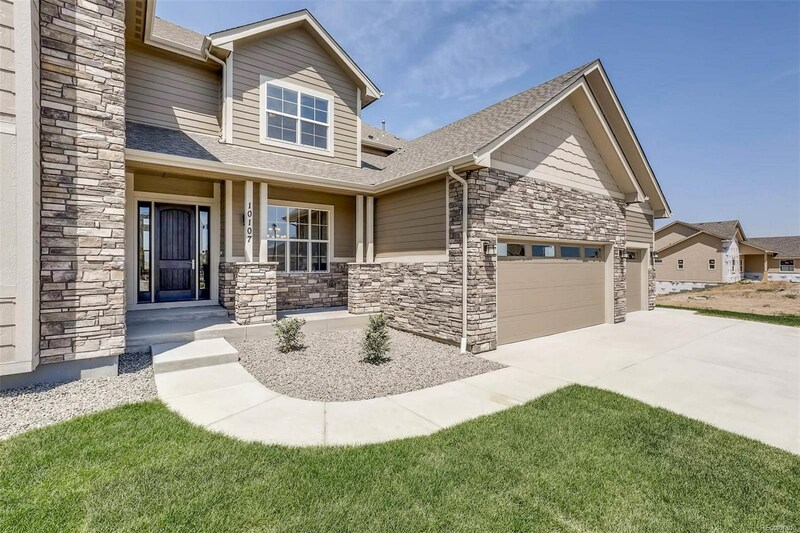 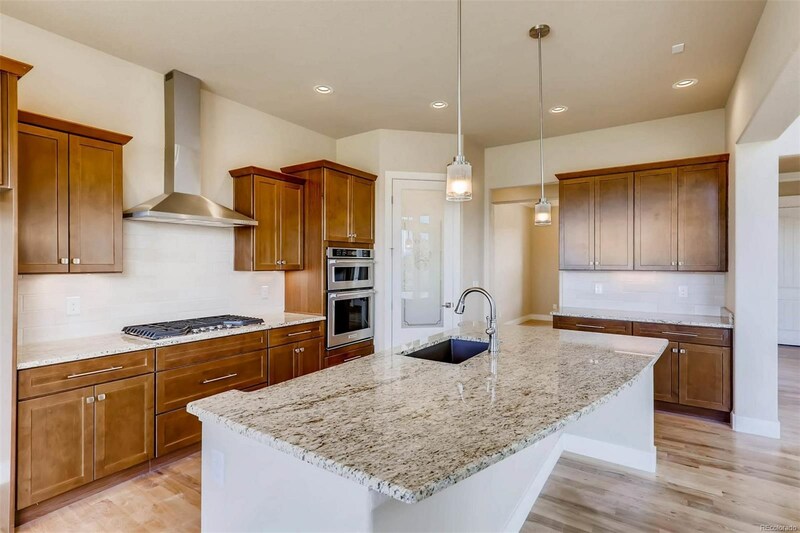 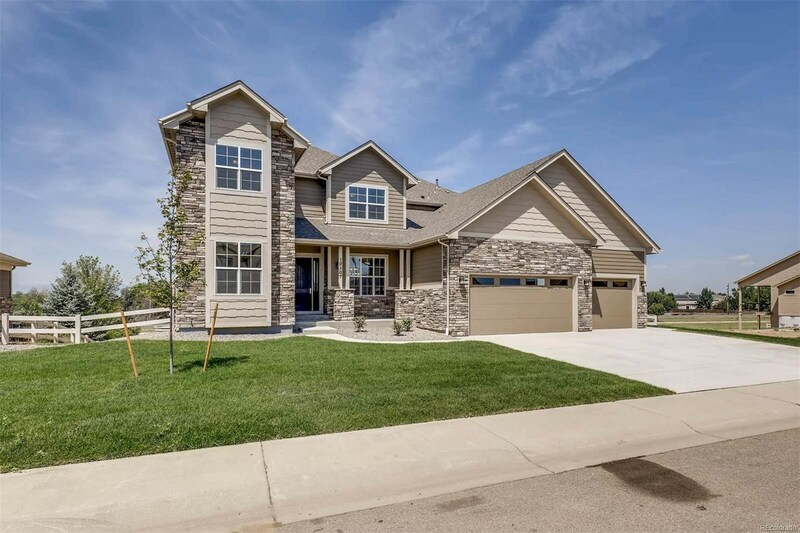 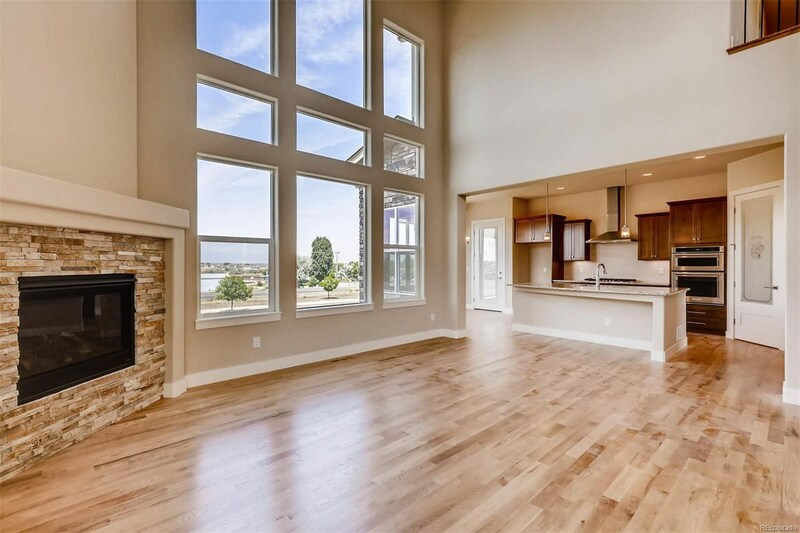 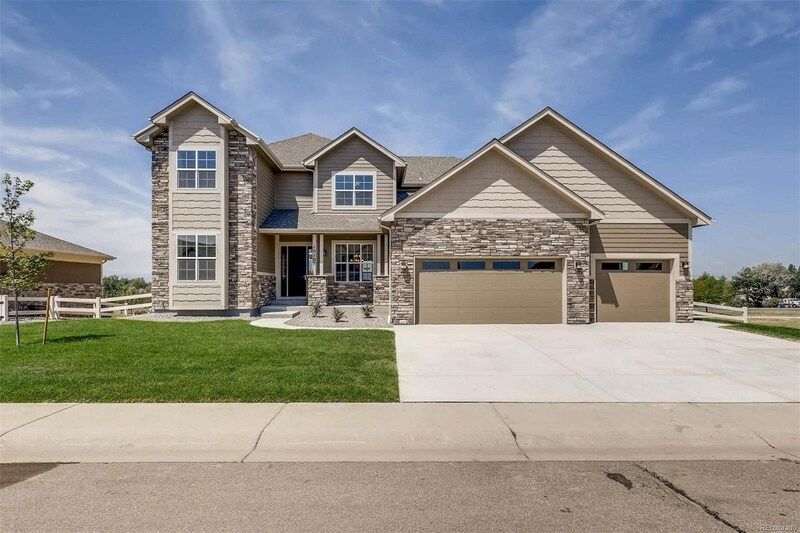 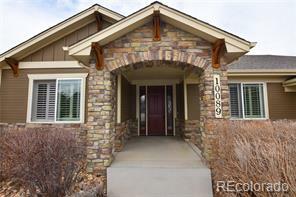 Builder only does one home at a time, so the design/attention to detail is a must see. 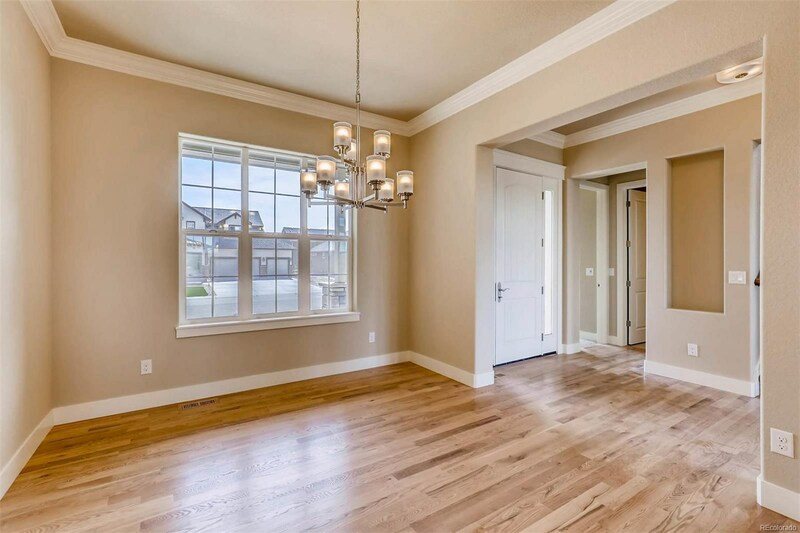 Every amenity and upgrade is here including 10 ft ceilings on main level and 9 ft on upper level. 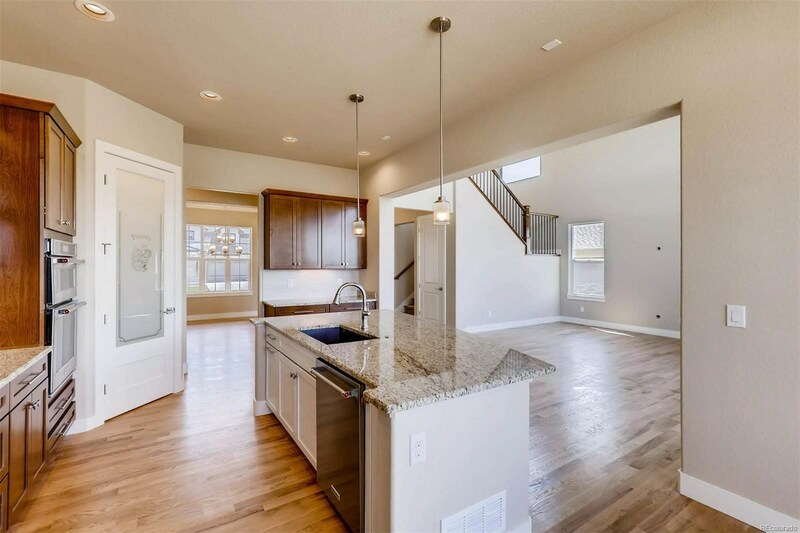 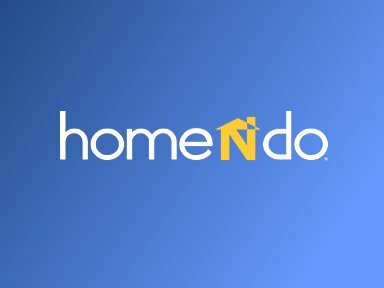 Red Oak floors, porcelain tile, upgraded carpet, ceiling fans throughout,SS Kitchen Aid appliances, Lennox HVAC, tankless water heater, prewired for security cameras, oversize three car garage. 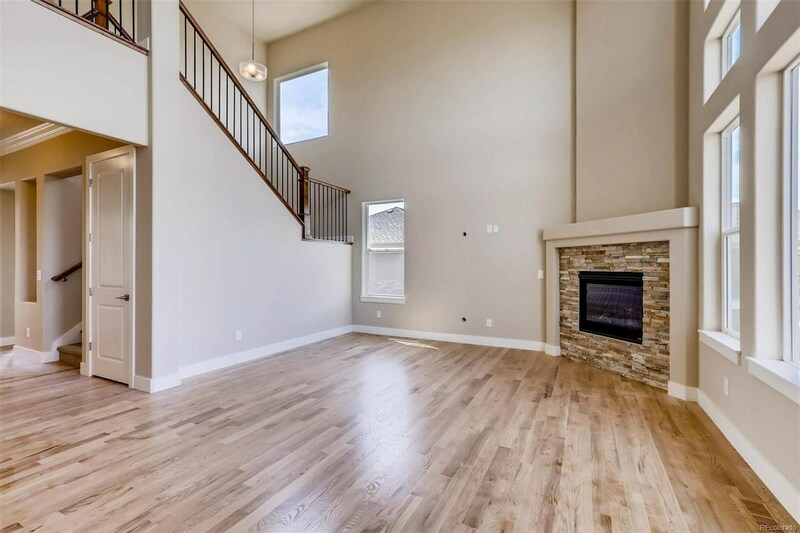 Main floor master and large upstairs play area for the kids.